If your tooth has been severely infected from a cavity or trauma, it may need root canal therapy to restore it back to its normal function. 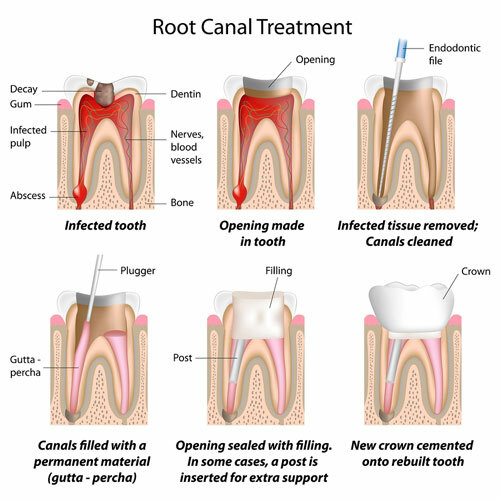 A root canal is a restoration that fills the nerve chamber of the tooth, extending through the root. They are the only treatment for preserving teeth that have been infected with an abscess. Patient comfort is the first priority during a root canal appointment. The area is numbed so that no discomfort is felt during the treatment. Any damaged tooth surfaces or cavities are removed and an opening is made into the nerve chamber. Infected nerve tissues are removed, the chamber is cleaned and medicated, and then a filling material is placed into the nerve canal and chamber, preventing bacteria from re-entering the area. Blacksburg specialists at Streamline Dental Solutions offer in-office root canal therapy to people in the surrounding areas. 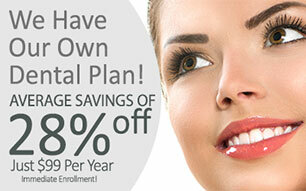 All of the treatment can be completed in our office without being referred to a separate provider. If you have been told that you need a root canal or have an abscessed tooth, call Streamline Dental Solutions for a no-pressure treatment quote.